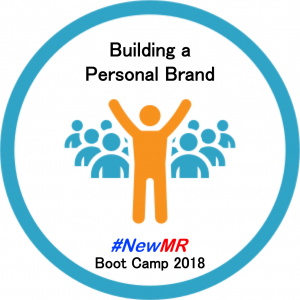 Learn how to build your Personal Brand with the founders of NewMR, Sue York and Ray Poynter by signing up for our six-week Boot Camp, at the affordable price of just $195. How conferences can help grow your brand – even if you’re not at the conference! And lots of other tips and hacks based on experience. Boot camp consists of six one-hour virtual sessions, one a week for six weeks. The sessions will be broadcast twice each day and will consist of 30 minutes of tuition and 30 minutes of Q&A. The live broadcasts will be at 10am London time and 4pm New York time. The session will be held every Wednesday from 18 April until 23 May. 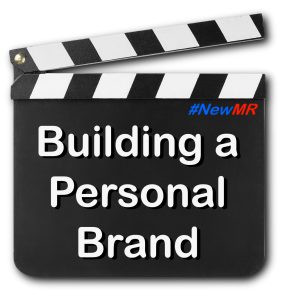 As well as the broadcasts, we will be setting a variety of tasks, to help ensure that by the end of the six-week Boot Camp, you have already moved your personal brand forward and started on the road of gaining more control of your destiny. 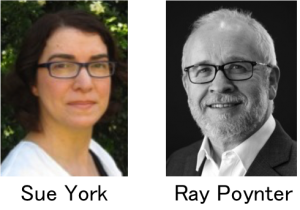 Each week Ray and Sue will host a webinar, comprising 30 minutes of teaching and 30 minutes of discussion and feedback. the webinars will be broadcast twice each day – to maximise your chance of attending live, but they will also be released to the group as recordings. The first broadcast will be on Wednesday 18 April, and the last broadcast will be on Wednesday 23 May. The broadcasts will utilise a webinar platform.